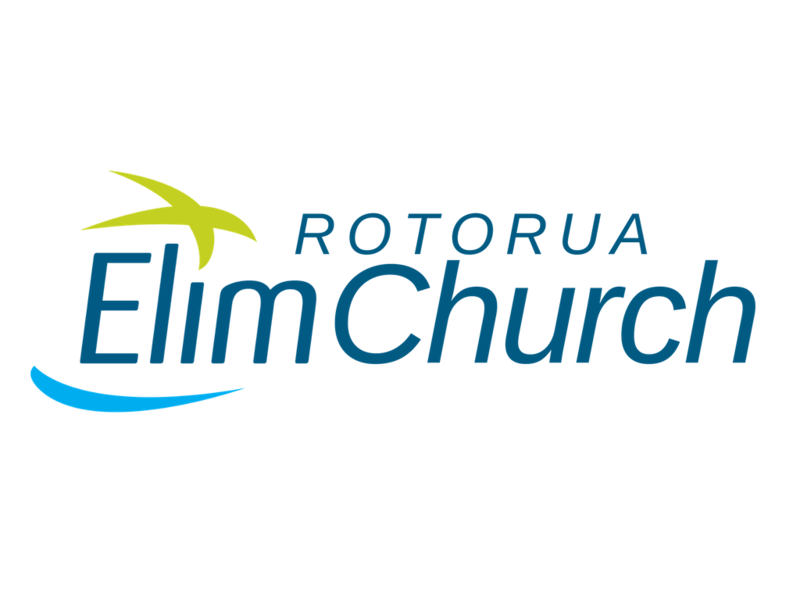 To see everyone at Rotorua Elim Church as FAMILY in small communities connecting, growing, and serving together. Keen to join a Whanau Group? By being in a mid-week small group, you have the best opportunity to build healthy relationships, grow in your relationship with Jesus, receive support, help and aroha. Whanau Groups meet at all different times, days and locations and there are lots of different groups available. Let us know you want to be in a Whanau group by filling out the form below!